Since Davy Fitzgerald took over the helm, Wexford GAA’s profits and profile have exponentially risen, and it will be up to the new commercial manager to ensure this continues to grow. 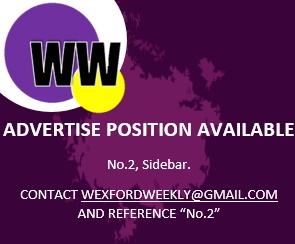 Lately, Wexford GAA confirmed that current Wexford inter-county hurler Eanna Martin will fill the position. Martin has previously worked as Medical Representative and Assistant Marketing Manager with Irish pharmaceutical company Phoenix Labs.